Our restaurant dining chairs are available in multiple colors and finishes, which means they’ll pair easily with your other furniture. 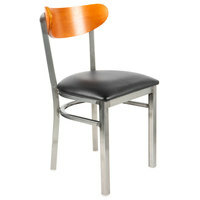 Seat material options include fabric, metal, polypropylene, resin, and wood, ensuring you can find the product that works best with your restaurant or bar theme. 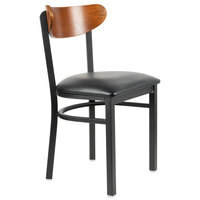 Many of these chairs also ship fully-assembled, so you can start using them right away. 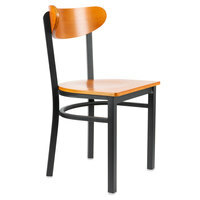 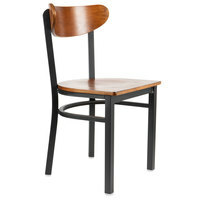 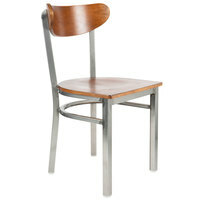 This selection of restaurant chairs includes bistro, cafe, and solid back styles, and they come in both bar and table heights. 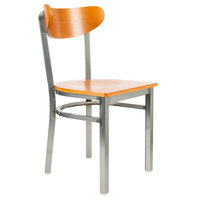 Many of them are even stackable, which makes for easy movement and storage. 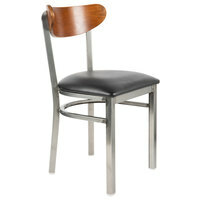 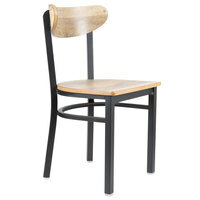 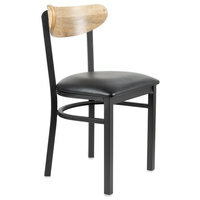 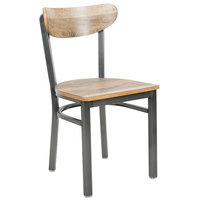 For more restaurant furniture, check out our restaurant tables, restaurant bar stools, and booster seats. 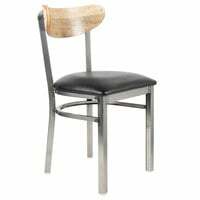 If you're wondering where to buy lt&s boomerang restaurant chairs, we have a large selection of lt&s boomerang restaurant chairs for sale at the lowest prices.